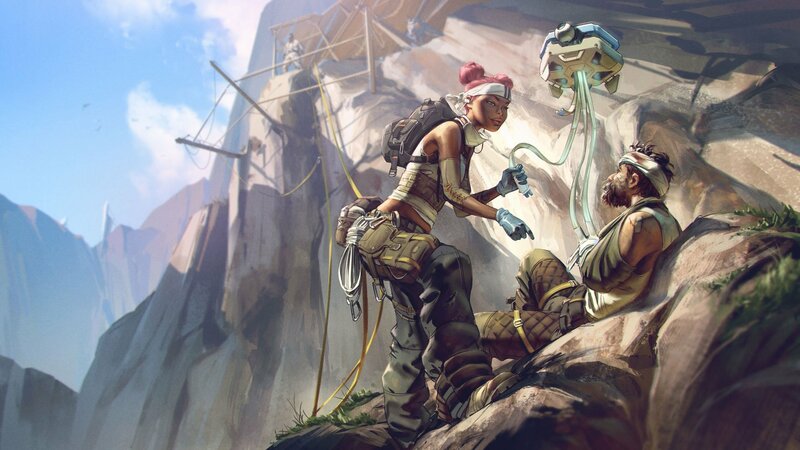 Find out which item can be used to revive yourself in Apex Legends. In Apex Legends, you have the opportunity to be revived should you get knocked down in battle. While these revives will predominantly come from your teammates, there’s also an item available in the game that allows you to revive yourself. This can come in handy, especially if you’re the last player alive and are working to respawn your teammates. Want to know more? We’ve got you covered! Below, we’ve put together a quick guide on how to revive yourself in Apex Legends. There are two ways to be revived in Apex Legends, either wait for your teammates to help you, or pick up a Legendary Knockdown Shield and use its Resurrection ability. In Apex Legends, there are two ways to be revived should you get knocked down in battle. As noted above, the most common revive method is waiting for your teammates to come over and help you out once the coast is clear. Alternatively, there’s an item in Apex Legends that allows you to revive yourself, but only once. If you’ve looted Knockdown Shields before, you’ll likely be familiar with how they’re used to defend against damage after you’ve been knocked down. There are several different rarity tiers for Knockdown Shields with the highest tier being Legendary. On top of being extremely difficult to find, the Legendary Knockdown Shield offers an additional bonus beyond the damage shield in the form of Resurrection. In order to revive yourself in Apex Legends, you’ll first need to pick up this Legendary Knockdown Shield. Then, once you’ve been knocked down, you can choose to use the Resurrection ability. Note that this revive method takes the same amount of time as a teammate revive. As such, you’ll want to use Resurrection when you’re away from enemies. In Apex Legends, the Legendary Knockdown Shield has been spotted in care packages, areas that spawn high tier loot, and the blue zones of King's Canyon. Of course, this isn’t always possible if you’re the last surviving member of your squad. Just keep in mind that Resurrection can only be used once. If you get knocked down again after using it, you’re out of luck. For those who’ve never seen the Legendary Knockdown Shield before, it has the chance to spawn in the blue zone of King’s Canyon. It’s also been spotted in care packages, as well as in areas that spawn high tier loot. With these areas being fought over during the early stages of the match, you’ll want to come prepared if you intend to seek out the Legendary Knockdown Shield. With that in mind, what do you think of the Legendary Knockdown Shield? Do you think it’d come in handy during a match, or are your friends a more reliable revive method? Let us know down in the comments below! 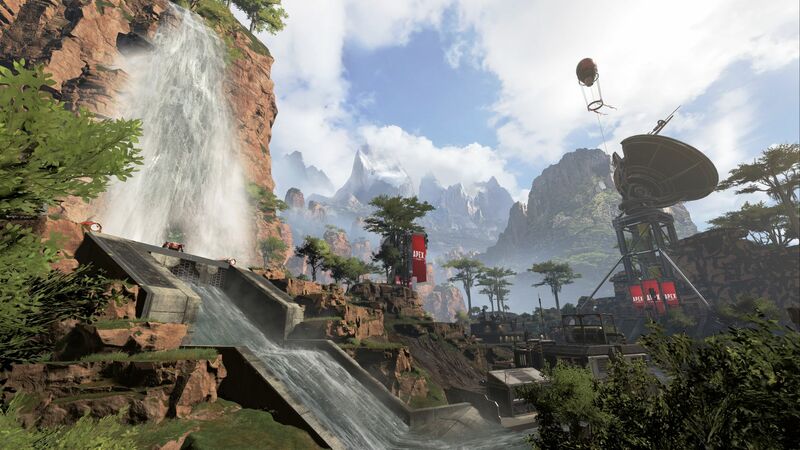 For more on Apex Legends, be sure to check out some of our previous guides including the PC requirements for Apex Legends, our comprehensive Apex Legends tier list, and how to get the Heirloom Set in Apex Legends.